Granada UNESCO City of Literature, which depends on Granada City Council’s Department for the Arts, in partnership with the University of Granada (through its University Extension Unit, International Development Unit, and Social Responsibility, Equality and Inclusion Unit), is launching a new international Granada Writers in Residence Programme. 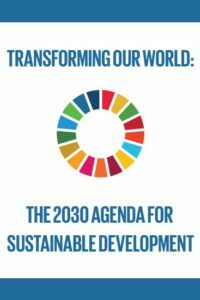 The purpose of this programme is to strengthen international partnerships in the arts sector in general and in the field of writing in particular, which is one of the main objectives set by the city of Granada as a member of the UNESCO Creative Cities Network (UCCN). Granada UNESCO City of Literature and the University of Granada are setting up this programme to foster contacts and forge bonds between writers from Granada and those from other cities and countries all over the world, to extend the international reach of Granada-based writers, to build international awareness of the cultural fabric of the city of Granada, and to promote Granada as a city of the arts that welcomes talent from abroad with open arms. The Granada Writers in Residence Programme is targeted at emerging writers, residing in any country in whichever language they write. A month’s stay (30 nights) in Granada for two writers, between 1 November and 1 December 2018. Granada UNESCO City of Literature will cover the travelling expenses of each of the writers selected. The University of Granada will arrange and cover the costs of accommodation for the two writers. Each will have their own room with full board at the university’s hall of residence for visitors (Corrala de Santiago). 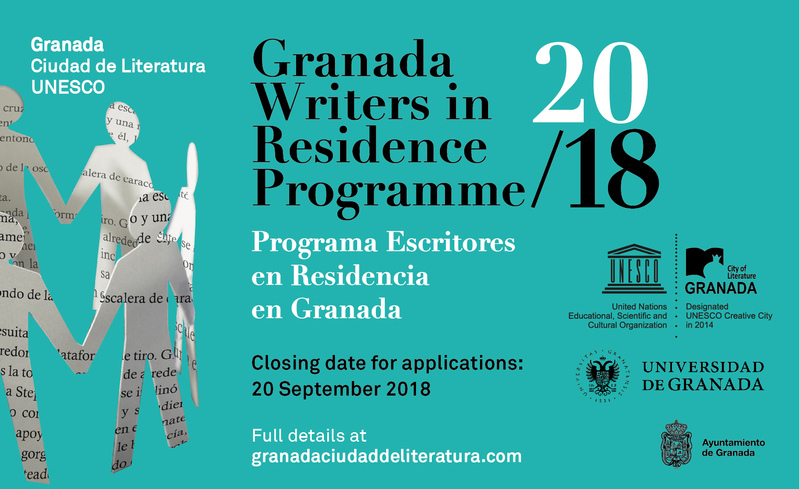 Granada UNESCO City of Literature and the University of Granada will provide the writers in residence with opportunities to participate in the city’s literary life, arranging contacts with local writers, involvement in workshops, teaching activities, and so on. Corrala de Santiago is a unique example of the popular architecture of the XVI century in Granada. Located in the historic quarter of El Realejo, its structure consists of a rectangular courtyard with a superior balcony housing the dwellings. Owned by the University since 1991, this building was restored to become a temporary residence for teachers and pupils and a cultural centre where many activities have taken place during the last years (exhibitions, theatre, concerts, cinema, conferences, etc.). In addition to the personal writing projects that the writers in residence will be working on in Granada, they must also undertake to create a text (fiction or non-fiction), at least 8,000 characters long, on their experience — in a broad sense — of writing and living in Granada, assigning all the associated rights of reproduction, translation, etc. to Granada City Council and the University of Granada for any future publication. 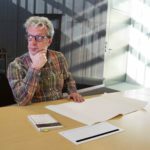 The writers in residence must undertake to participate in activities related to the local literary system, as proposed by the programme’s organisers. Having published at least one book and no more than five (prose fiction, essays, poetry, etc. ), excluding self-publishing. Intermediate to high level of language skills in English or Spanish. 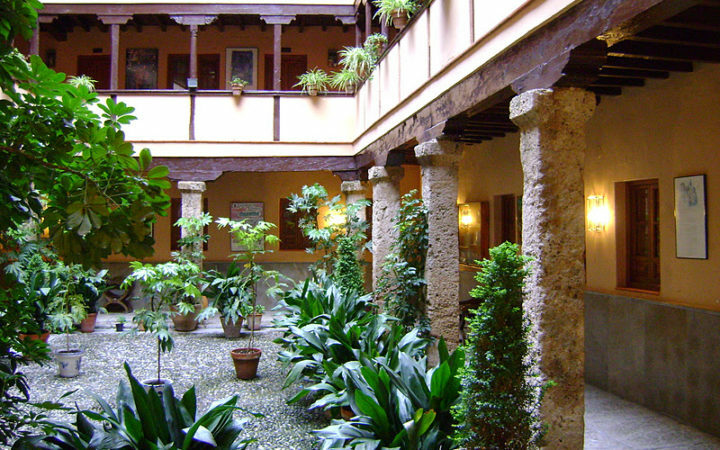 Synopsis of the literary project that you would like to work on during your stay in Granada. Cultural and historical interest in the city of Granada. 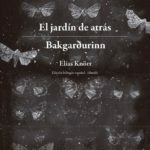 An extract (1500–3000 words) from one of your books, in Spanish or English. The writers will be selected by a panel of experts chosen by UNESCO City of Literature and the University of Granada. Completed application forms should be submitted by email to the contact person in the offices of Granada UNESCO City of Literature, Carmen Casares, carmen@granadaciudaddeliteratura.com by no later than September 20. 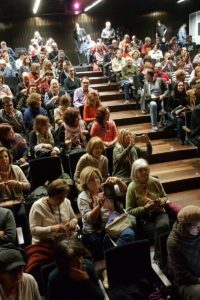 The names of the two successful applicants will be announced on October 1 on the Granada UNESCO City of Literature website (granadaciudaddeliteratura.com). EXTENDED TO OCTOBER 8.